When frost patterns appear on your window, it’s time for the RICHMOND COAT. The RICHMOND series is a special line of lightweight and windproof down outerwear. Trudging through the snowy streets to your next meeting in the city, you’re dressed for the part, but with double the protection – from the winter cold and the biting wind. The RICHMOND COAT can also cope with light showers. 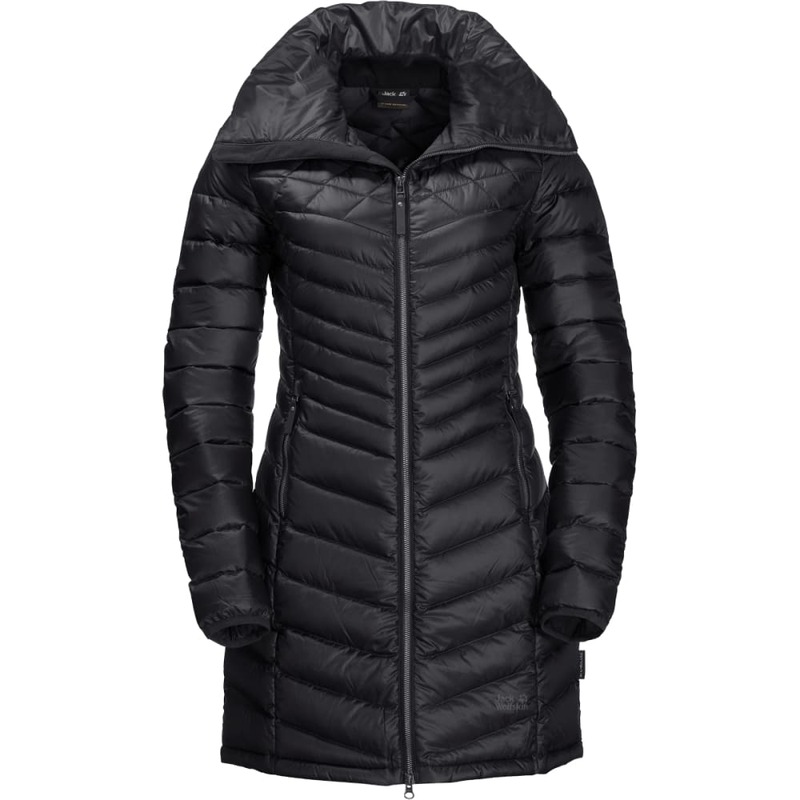 But just to be sure, we’ve used extra warm synthetic fiber insulation in the shoulders, the area of the jacket most exposed to rain and snow. This is less sensitive to moisture than down and insulates well even when damp.